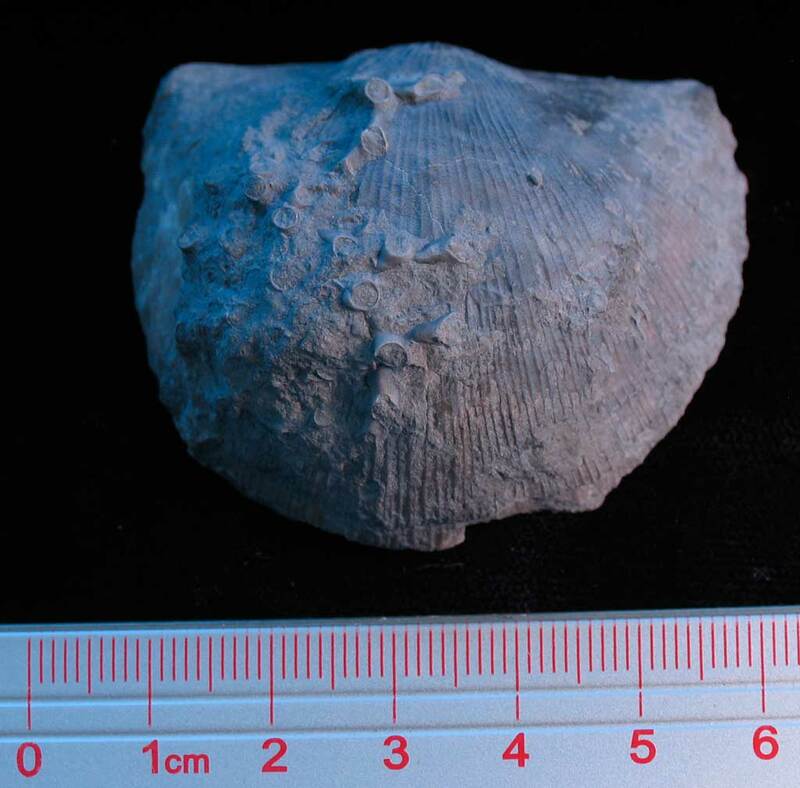 Included in this posting are pictures of Aulopora coral fossils that colonized brachiopod shell surfaces. 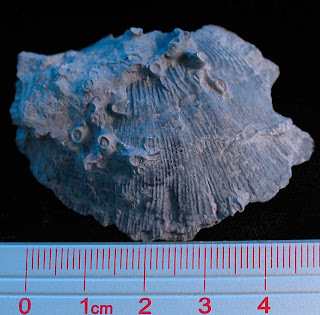 It was attempted to clean the corals using sand abrasive air cleaning but that was with limited success. 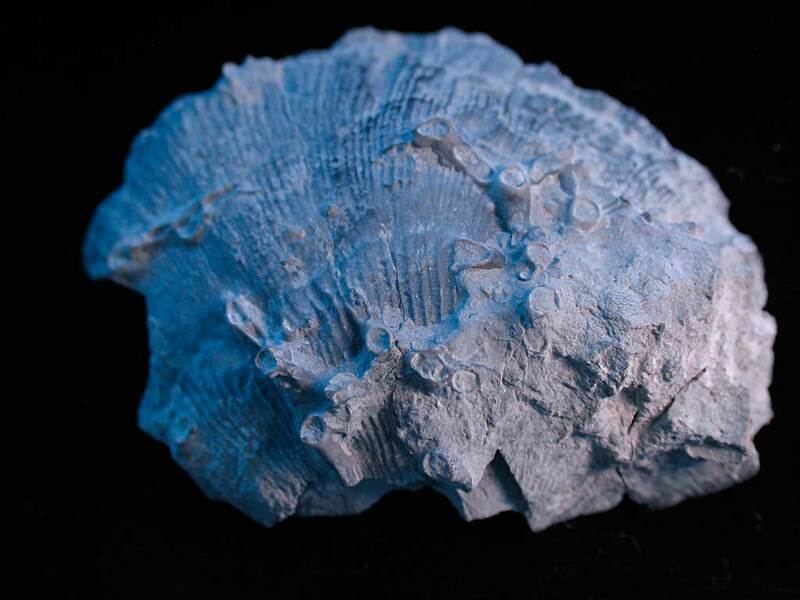 The process took too long to remove matrix from the corals and at times would detach them from the shell. 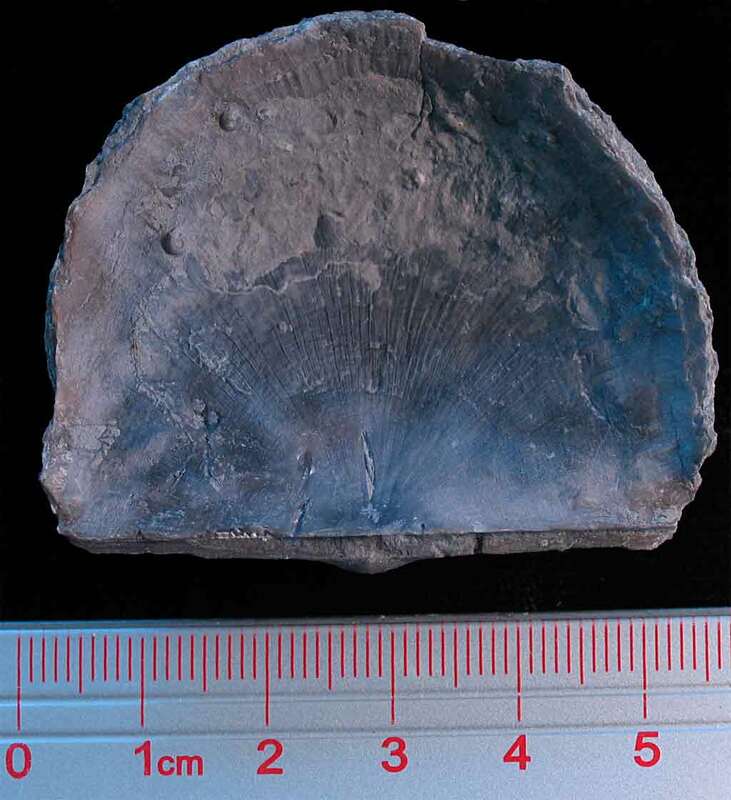 This matrix of Silica Shale is some what harder than found on similar corals from southern Indiana. 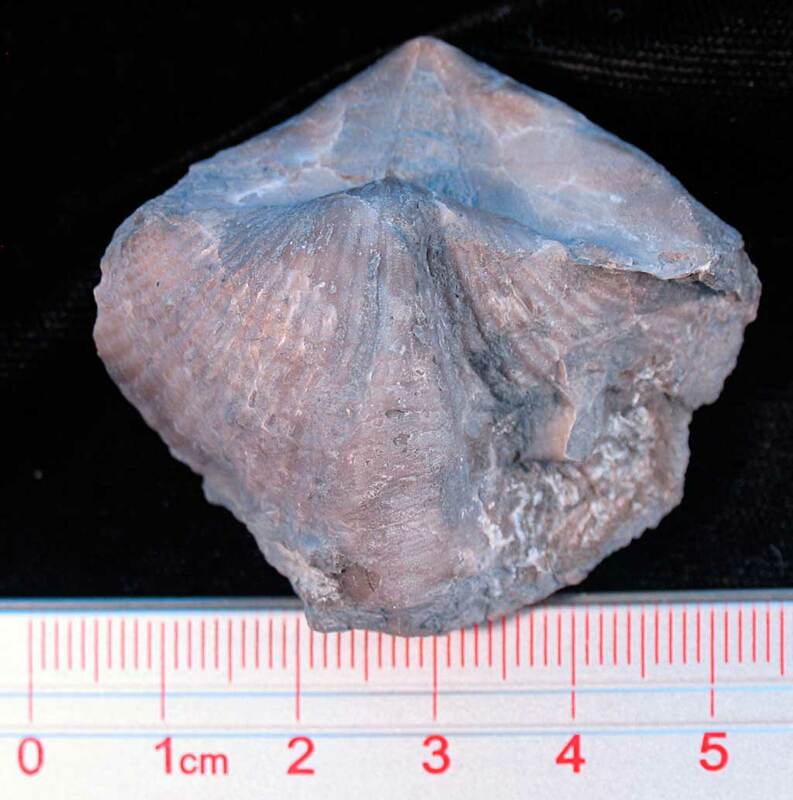 As a comparison to the Silica Shale, the next two images are corals from the Silver Creek Limestone of Clark County, Indiana. 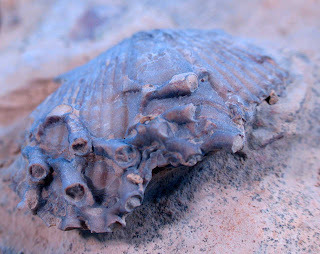 This limestone matrix is softer and these Devonian fossils are composed of a reddish-purple colored material. Here are some corals growing on a Spirifer brachiopod. 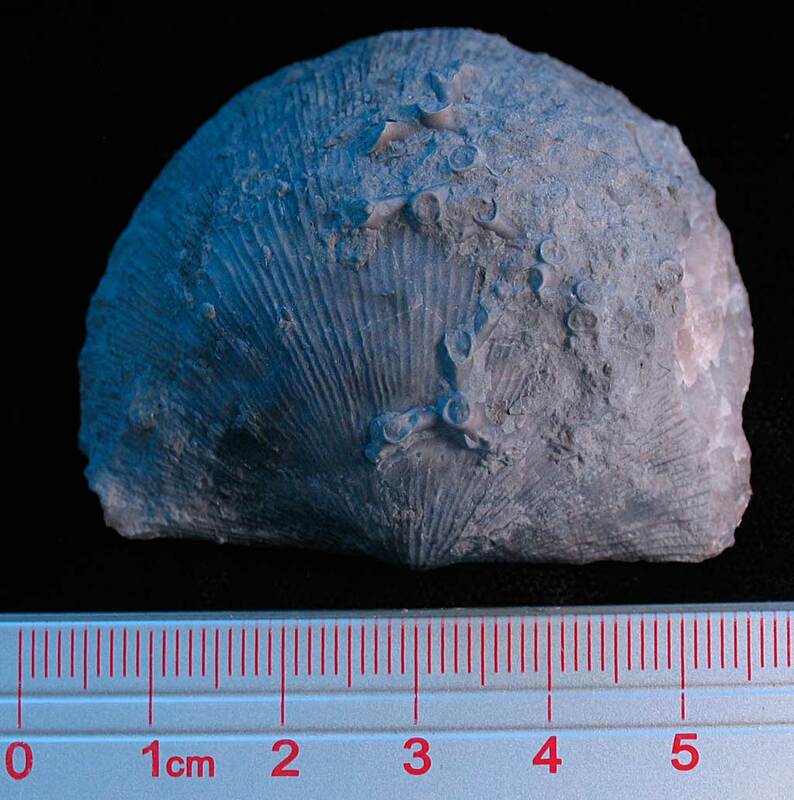 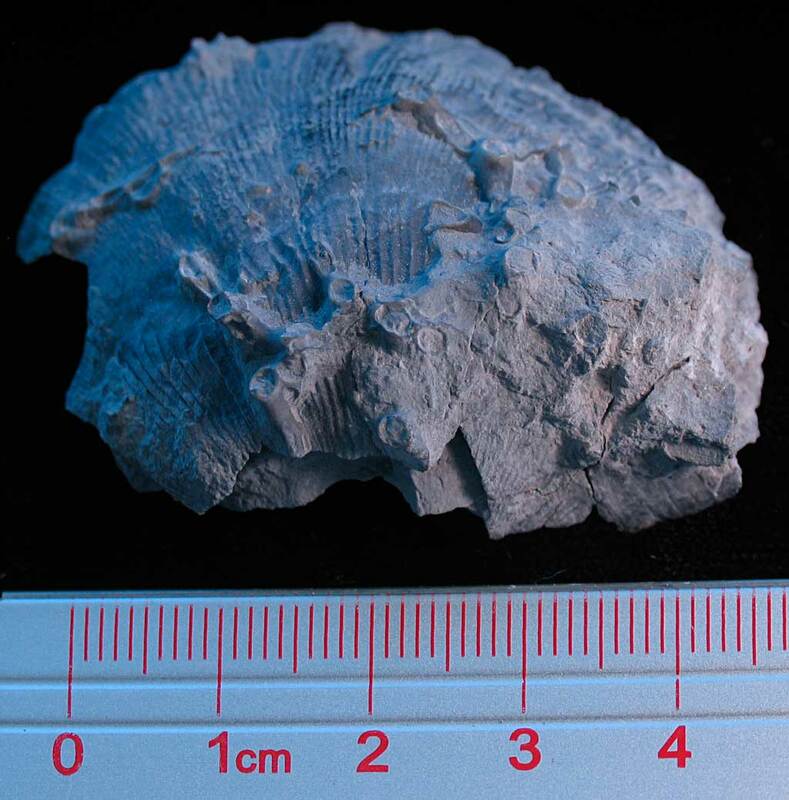 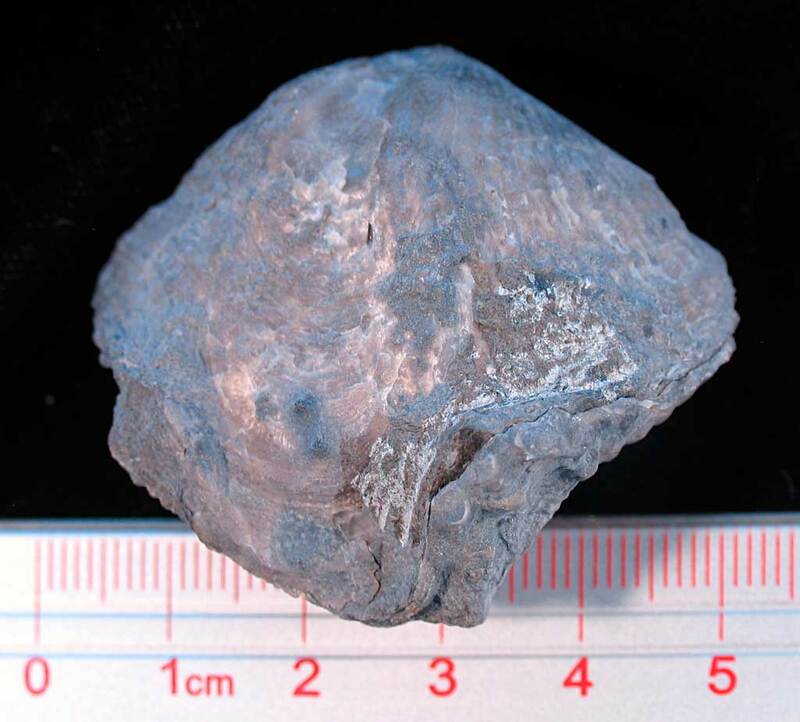 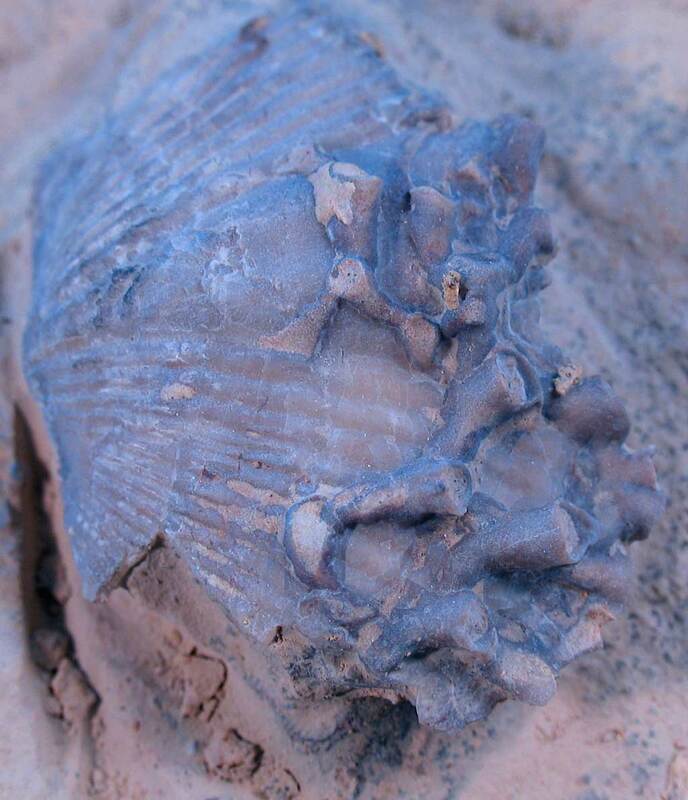 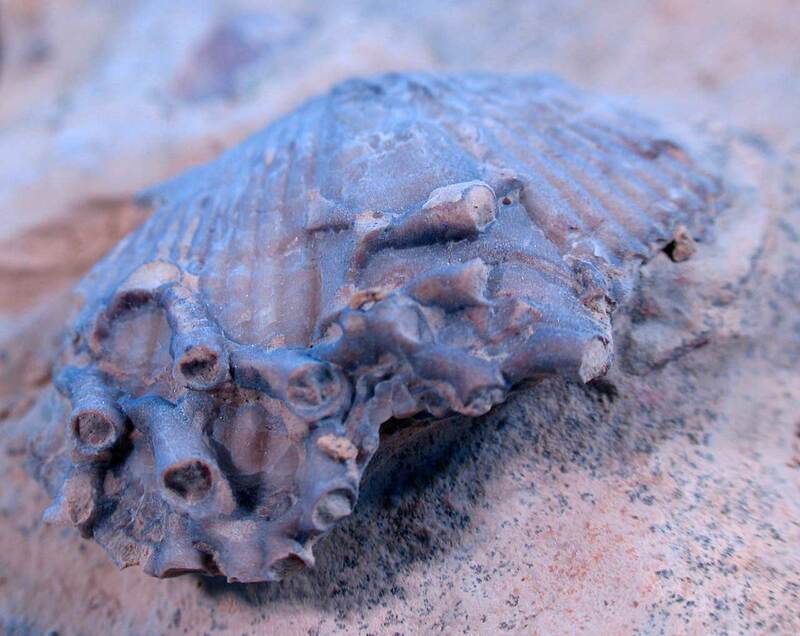 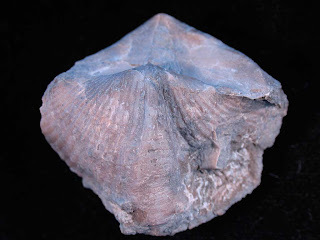 If you click on the last to pictures to see the full image size and then magnify portions of the fossil, one can see some micro coral colonies that formed on both sides of the shell.